The Belstead Brook Hotel sits in nine acres of tranquil gardens, alongside a willow-lined stream. The original 16th Century hunting lodge is still very much at the heart of the hotel, housing a restaurant, bar and private dining rooms. 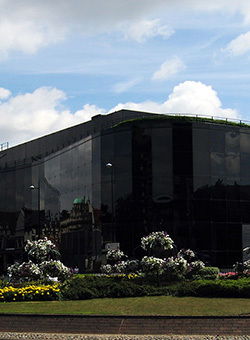 An ideal place for training the Windows 8 Training Course Advanced. 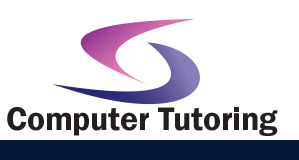 Apart from Windows 8 Training Course training we conduct many other training courses in Ipswich.